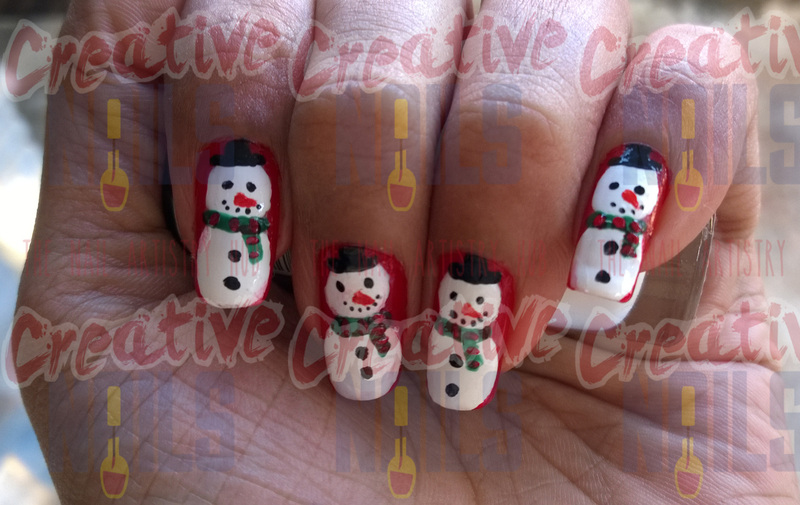 In my last post I had created a single snow man https://creativenails.in/2014/12/20/winter-snow-man-nail-art/. He was all alone in snow world and was bored. So today I am back with some companions to him. Aren’t they looking great together? Enjoy the winter with snow men!! ← Winter Snow Man Nail Art!